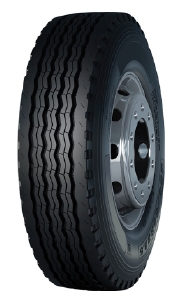 Specifications: Size, PR (Ply-Rating), Load index, Speed level, Standard Edge, Section Width, Overall Diameter, Tread Depth. 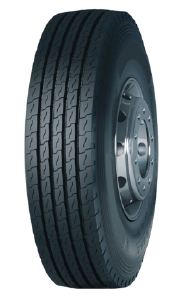 Specifications: Size, PR (Ply-Rating), Load index, Speed level, Standard Edge, Section Width, Overall Diameter, Tread Depth..
You may not think about them often but your tires play a crucial role in keeping you safe when on the road! 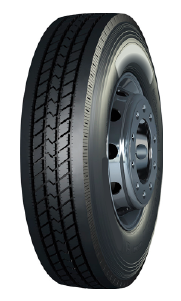 In particular, the treads on low-quality tires wear out visibly after each drive, which leads to premature failure. Not to mention, the quick wearing treads put you and your family at risk of accidents! This is where HakaTires comes into the picture! 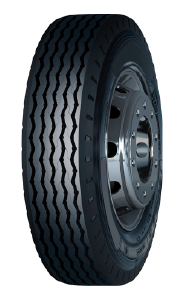 We’re an American tire manufacturing company that goes out of its way to deliver the best heavy-duty truck tires possible. 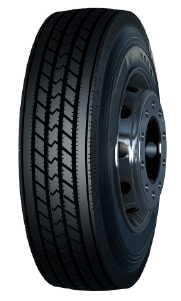 Our team of car technicians and automotive engineers have decades of experience and know how to create tires that truly deliver! We whole-heartedly believe that safety is everyone’s right. 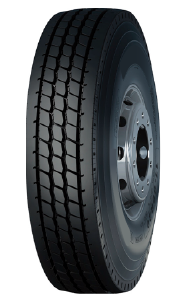 This is why our commercial truck tires, despite delivering performance of the highest caliber possible, don’t cost much. 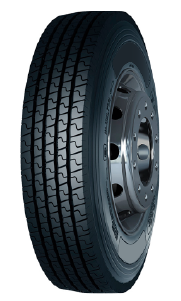 Our online platform has a dedicated section where you can always find the best heavy duty truck tires for sale. 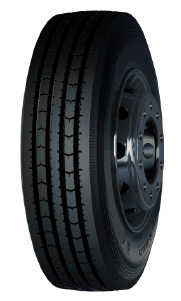 So, if you’re looking for high quality commercial truck tires on sale, head on over to our website where you’ll find the best selection of heavy-quality tires at an astonishingly low price!